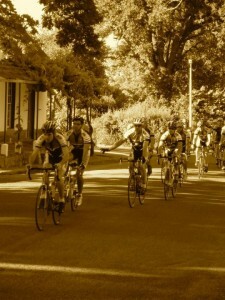 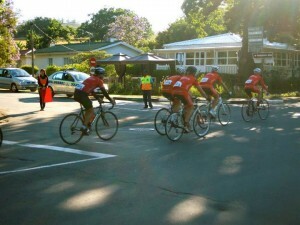 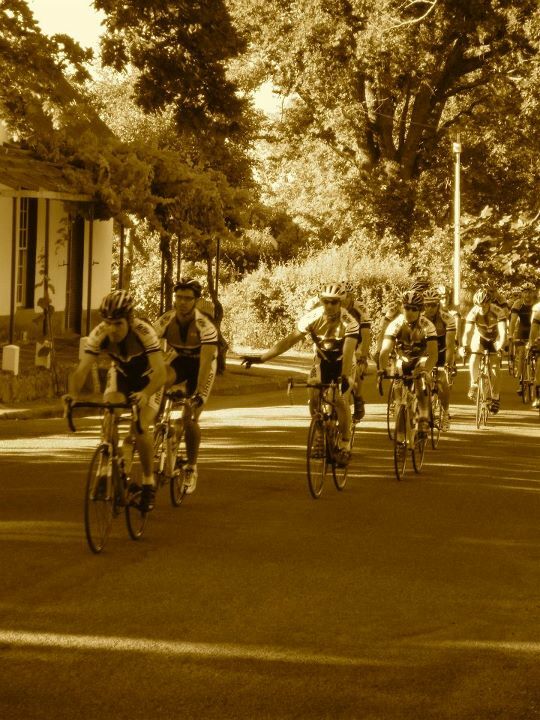 Congratulations to Cape Town Market Team for winning the Coronation Double Century in 5hours,13 minutes and 05 secs! 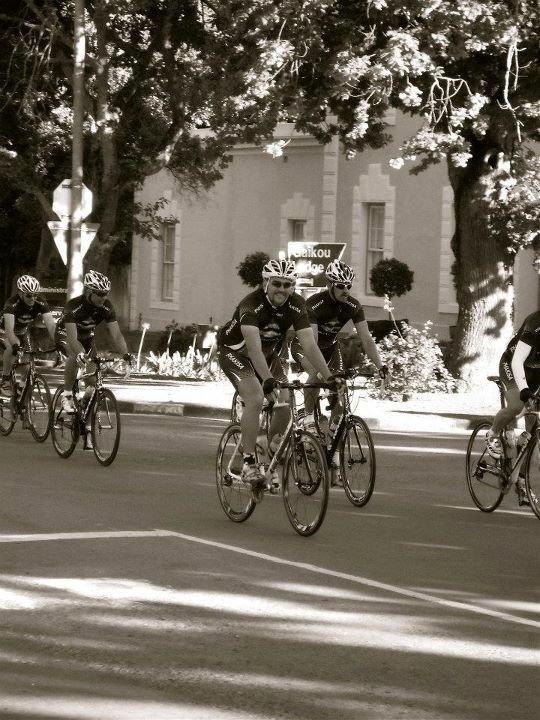 “With guys like Jaco Venter, Jeremy Maartens and Tiaan Kannemeyer in our team, there’s no doubt that we’re aiming for a win,” said Cape Town Market/Noble Energy’s team captain Hannes van der Walt. 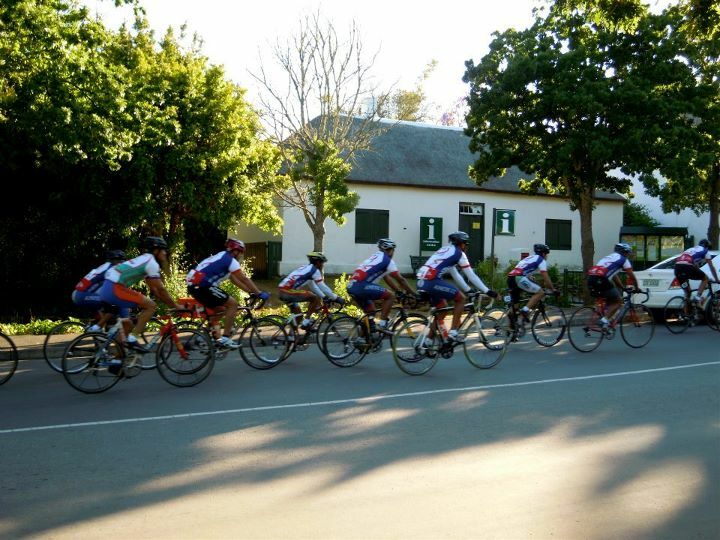 The Cape Town Market team has emerged as one of South Africa’s top cycling teams.Two members of the team have been awarded their national colours, and now support their country at numerous international events. 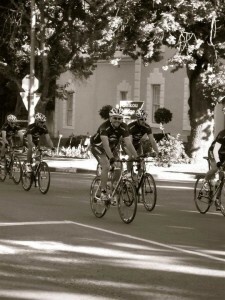 The team is sponsored by Altius Holdings, acknowledging the support of Noble Energy.